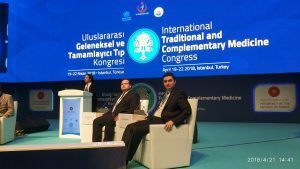 Literatürde bir ilk kez apiterapi literatürünün analizi “Bibliometric analysis of apitherapy in complementary medicine literature between 1980 and 2016” adlı çalışmamızda gerçekleştirildi. 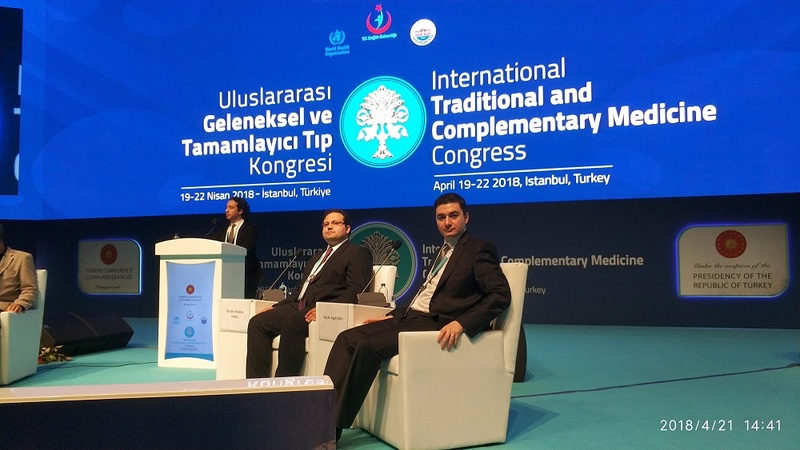 Çalışma, Complementary Therapies in Clinical Practice adlı derginin son sayısında yayımlandı. Okumak isterseniz bu bağlantıyı ziyaret edebilirsiniz. Bu çalışmadan GETAT kongresinde de bahsetmiştik. Apitherapy is the medical use and the application of honey bee products and in recent years there has been a growing interest in studies of this field. We aimed to perform a bibliometric study in the apitherapy literature. We used Web of Science database in this study and our search retrieved a total of 6917 documents of which great majority (82.4%) was original articles. Brazil was found to ranked first on the publication number with 889 papers followed by the USA, China, Japan and Turkey. We measured a productivity score for each country and the most productive countries in apitherapy field were Switzerland (2.978), Croatia (2.074), and Bulgaria (1.840). Propolis was the most used keyword followed by bee venom, flavonoids, apis mellifera and apoptosis. A moderate correlation was detected between number of publications and GDP. 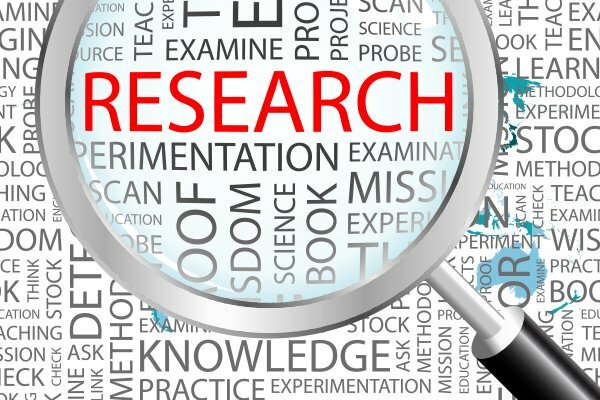 To the best of our knowledge our study was the first in this area and we proposed that further studies should be supported in this field.